Sometimes interviewing professional players is tough. Ego’s, timing and personalities can make things difficult. However recently I had the opportunity to speak with Nick Rimando of Real Salt Lake. It was an absolute pleasure. We discussed the team’s ups and downs as well as his thoughts on the future and even the fan base in Utah. It’s clear how much he cares for his teammates, the fans and the city. Rarely do you meet such a passionate, yet down to earth athlete who has won championships. Here’s the full interview. Enjoy! MLS Reserves: You are a little over halfway through the season. What are your thoughts thus far? 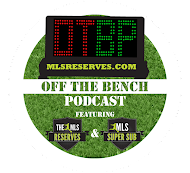 MLS Reserves: Real Salt Lake has suffered setbacks this season with the Champions League and the loss of Javier Morales. What has the team talked about in the locker room consistently to keep yourselves motivated and keep your heads up? MLS Reserves: You’ve had success before but it seems like you’re playing your best soccer now under Jason Kreis. How important is he to both Real Salt Lake and also to you as a player? Nick: “I think when you play a guy that is so passionate and who has played the game, it makes it easy to adapt to his style. I knew what kind of person he was by playing with and against him before. He has the same mentality I have to go out there and work hard. MLS Reserves: Real Salt Lake is coming off a pretty big win against New York where you essentially reminded the league why you are contenders consistently. What are you doing to take that momentum into Toronto? MLS Reserves: You’ve been an icon at Real Salt Lake for quite a while and you’ve seen that fan base grow. Can you talk a little bit about what that’s been like seeing it grow? MLS Reserves: It seems like a lot of RSL players enjoy those media events and meeting your fans. It seems like you enjoy connecting with your fans. MLS Reserves: One of the more exciting things recently has been Luis Gil. He’s come on and done well. A lot of fans have noticed not only how talented he is, but how small he is. Do you guys ever give him a hard time about that? Any jokes in the locker room? MLS Reserves: Lastly I’m curious for your thoughts on Jurgen Klinsmann taking over the national team. MLS Reserves: What do you think about when you think of your future? Are you looking at playing for a long time, coaching, leaving the game? 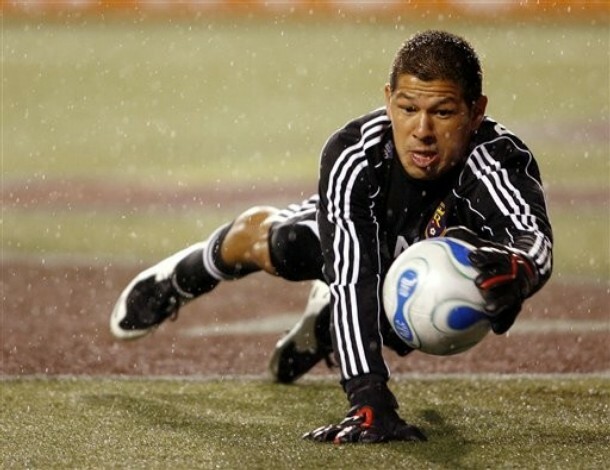 What’s in Nick Rimando’s future? I couldn’t help but be impressed by Nick’s professionalism and attitude. There is a clear passion for more than just soccer. 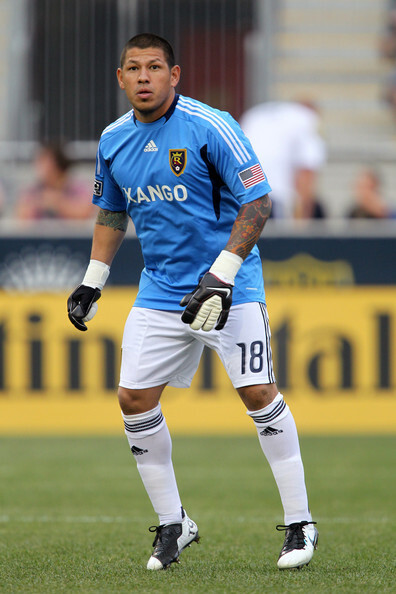 Rimando has a passion for fans and connecting to those who support him. 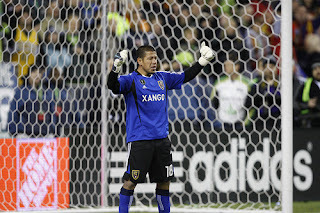 You can follow him on twitter @NickRimando and see him between the pipes for Real Salt Lake commanding the box.